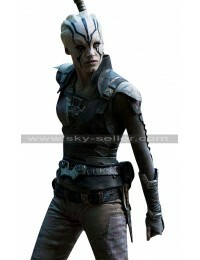 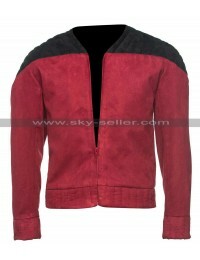 The jacket has worn by Simon Pegg in the movie “Star Trek Beyond” who plays the character of Lieutenant Commander Scott in the movie. 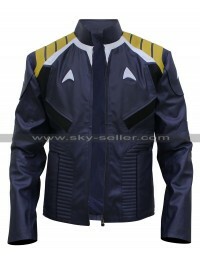 Simon Pegg looks stunning in this jacket. 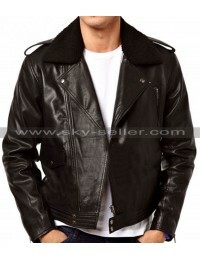 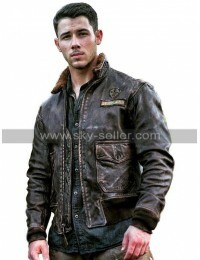 The jacket is made from top quality leather material with faux fur collar which is the main feature of this jacket. 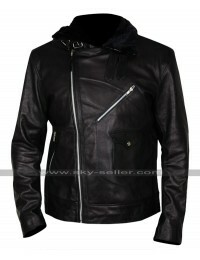 The inside of the jacket is made from viscose lining for maximum comfort. The other highlighted features of this jacket includes two big flap pockets at waist, front branded YKK zip closure and the straight overall fit. 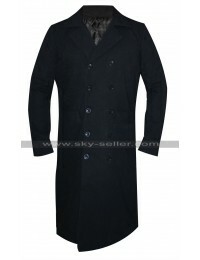 The jacket has full length sleeves with round cuffs. 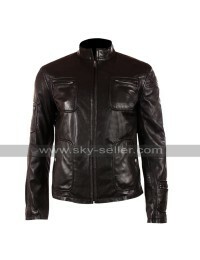 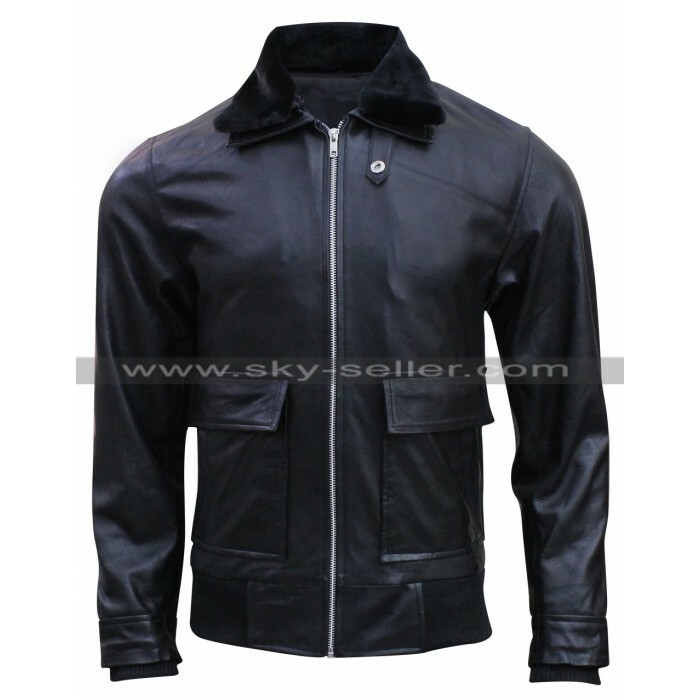 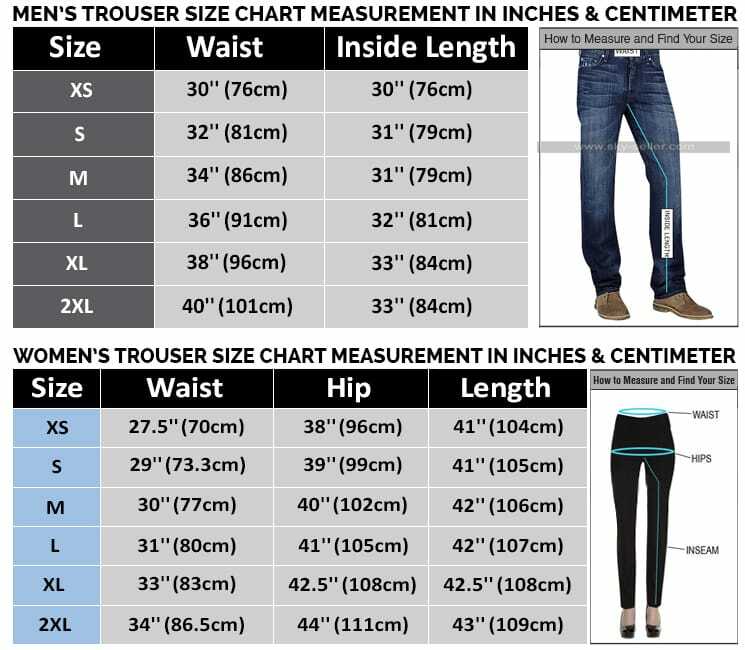 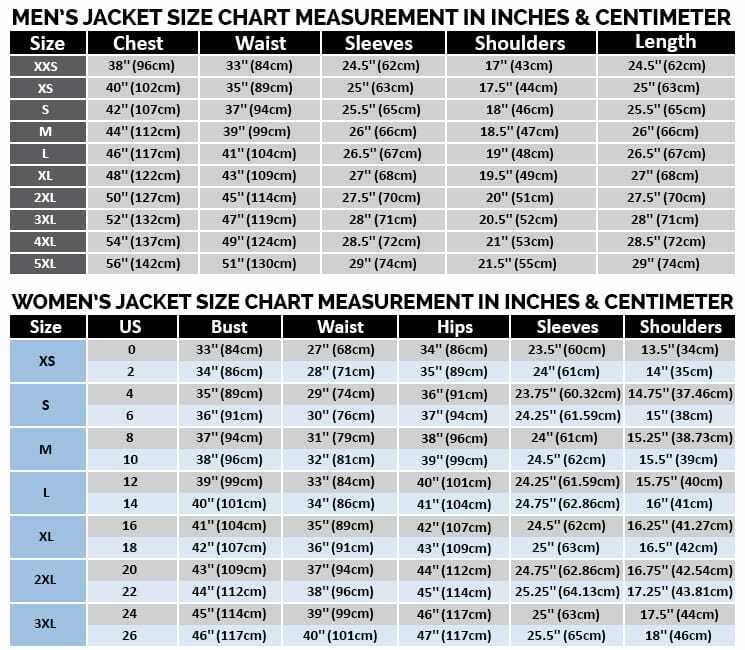 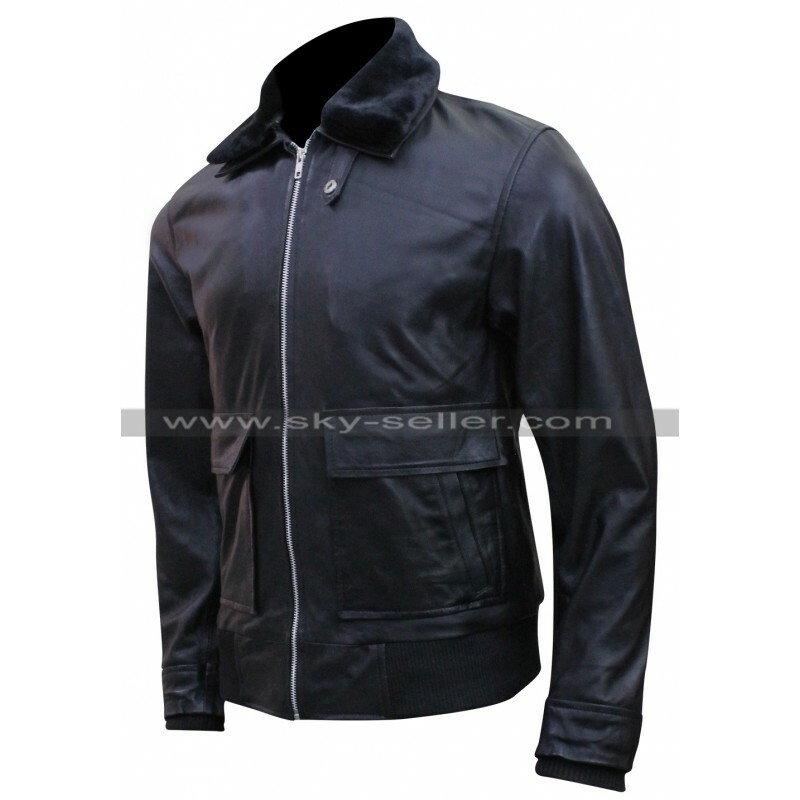 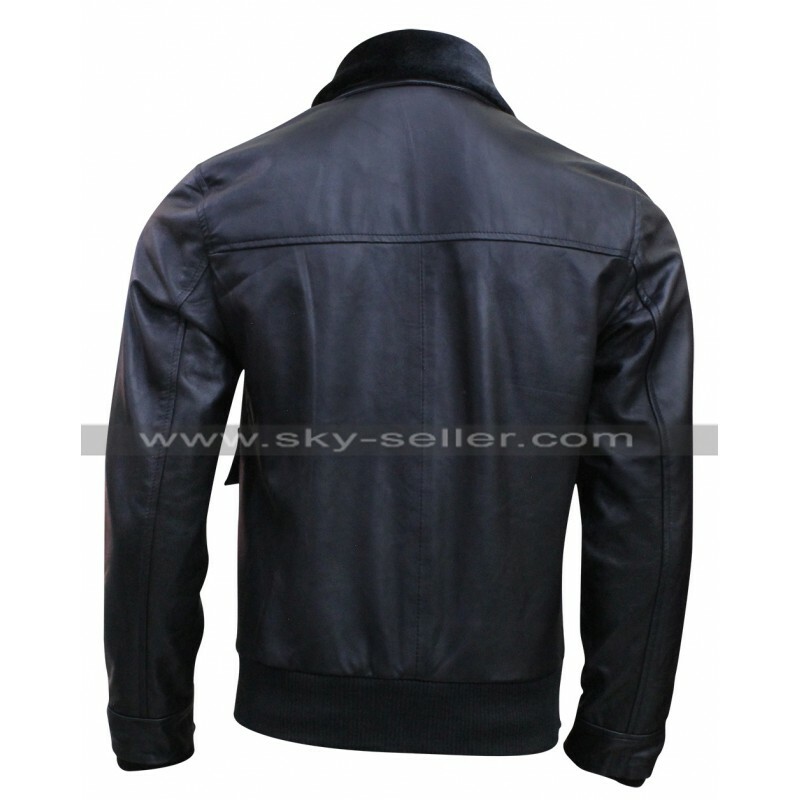 The jacket has short front and back length and is made in slim fit. 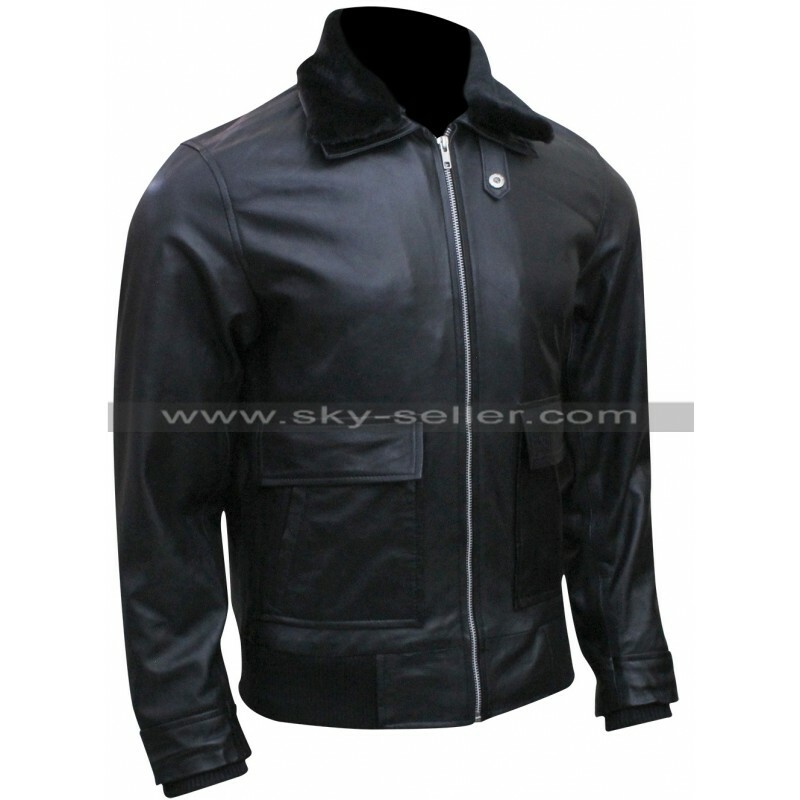 The jacket is an ideal casual wear and can be wear in college, parties, gathering and anywhere you want.